Our Children’s Ministry program provides a safe, fun and interactive environment for children to learn about God’s love. 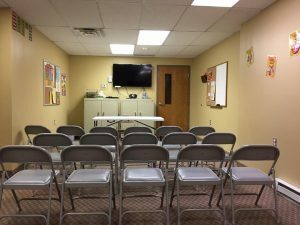 We offer Sunday School classes on Sunday mornings and events for children and families to attend throughout the year. 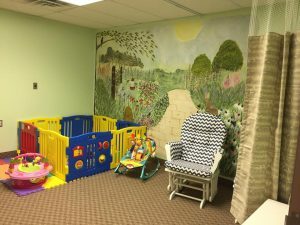 Improved Infant/Toddler Nursery now includes a private nursing area!